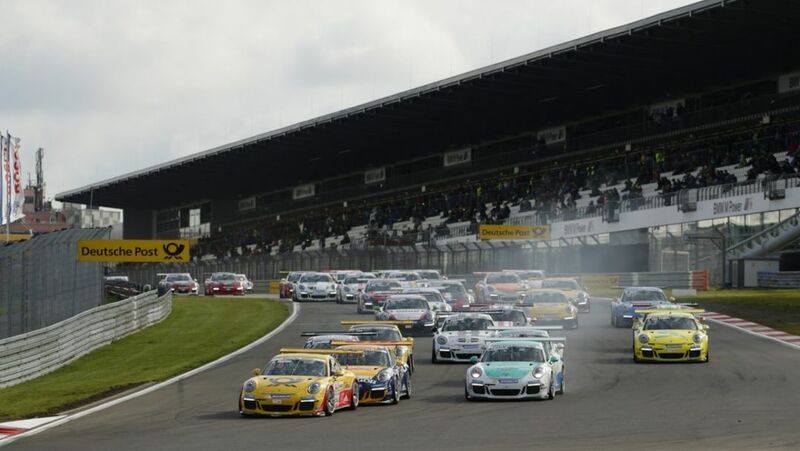 Earl Bamber was thrilled with his second win of the Porsche Carrera Cup season on Sunday and has now moved to the top of the overall points table. 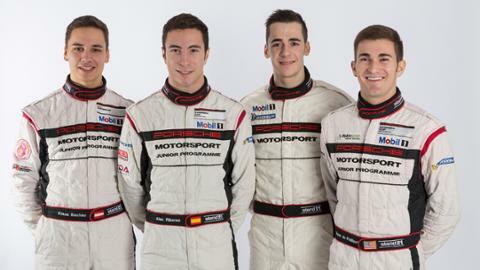 The Porsche Team Manthey has plenty of experience in the WEC. 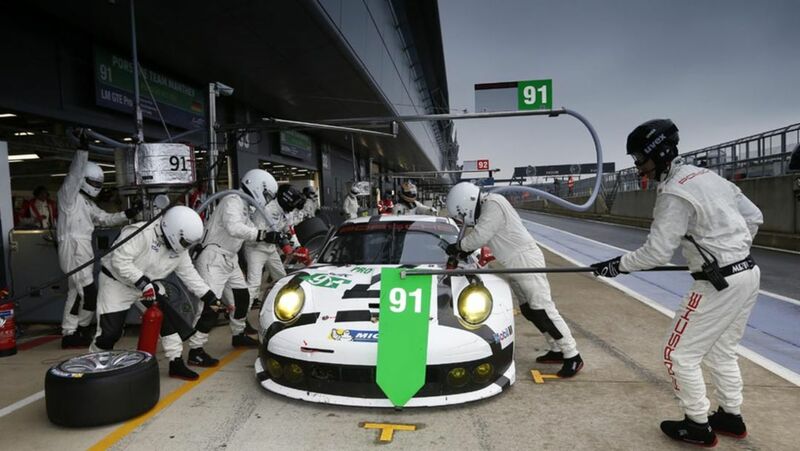 In 2013, the 911 RSR already ran in Le Mans, achieving a double victory in its category.